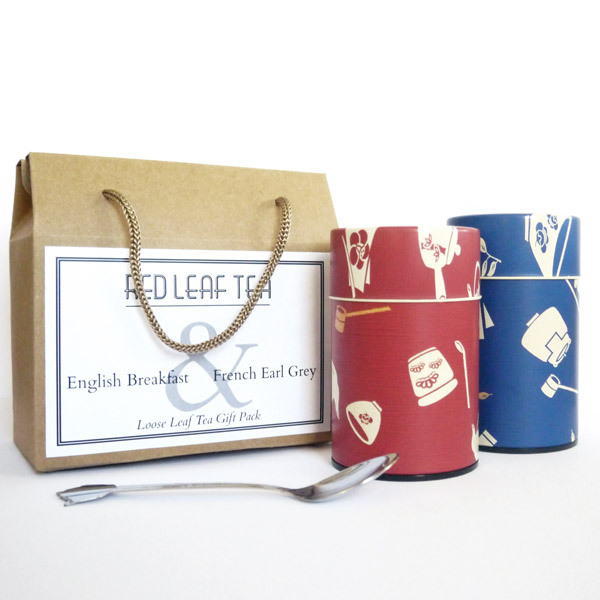 Beautifully presented in a custom box, we have created a selection of our favourite tea time blends that the tea lover in your life will love! Special Offer: Free Shipping Australia wide until Christmas! English Breakfast: Ceylon and Assam black teas French Earl Grey: Black tea with hibiscus flower, sunflower blossom, rose petals, mallow flowers and citrus flavour.